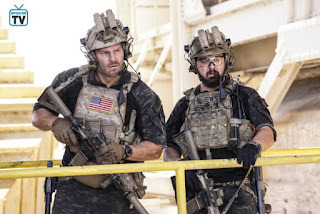 Previously on Seal Team: Bravo Team avenged the deaths of Echo Team and returned home, Ray and Jason had a falling out over Ray hiding his injury causing Ray to be temporarily assigned to instructing, Jason continued to have side effects from his concussion and each member of Bravo team returned home to different realities. We meet up with the team six months after the events of the finale and some members of Bravo Team are restless and ready for another mission as they have spent all of their time stateside. Jason does have a moment at the top of the episode to remind us of the concussion after effects and to show it is still lingering. Alannah (Michaela McManus) is back and concerned about him. The two have transitioned to co-parenting only, but it is complicated by the fact that they are under the same roof. Ray is doing very well with his instructing and his students respect and love him. The only problem is that he wants to go back to his team. He and Jason do address this and let's say that it does not go well. There is a team member on Bravo that is in Jason's ear about this a lot during the episode, but Jason is not very receptive. At home, Ray's family is very happy with the stability that his instructor assignment brings. 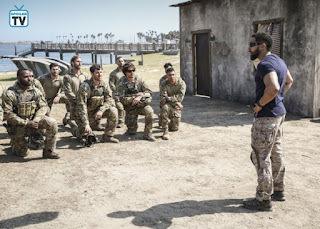 A new Bravo two has taken over for Ray and I was surprised at who it was initially, but as the episode goes on you can tell why Jason made that choice instead of some of the other obvious candidates. 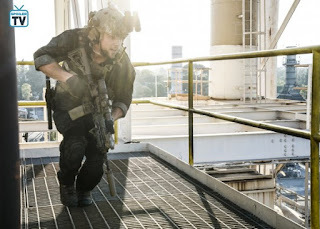 The team finally get to shake the rust off and go on a mission to free American oil rig workers after they are ambushed on the Gulf of Guinea. 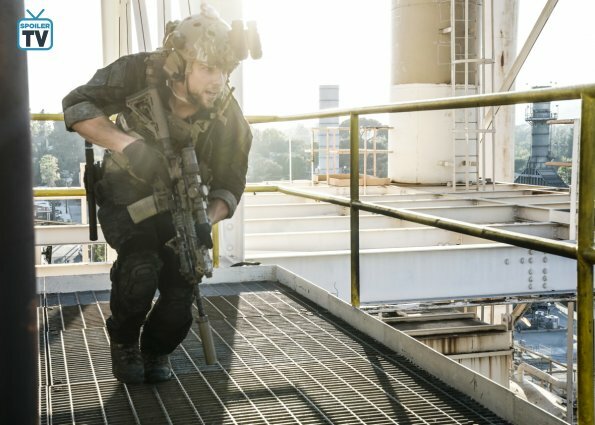 The whole mission is action packed and heart stopping as usual. 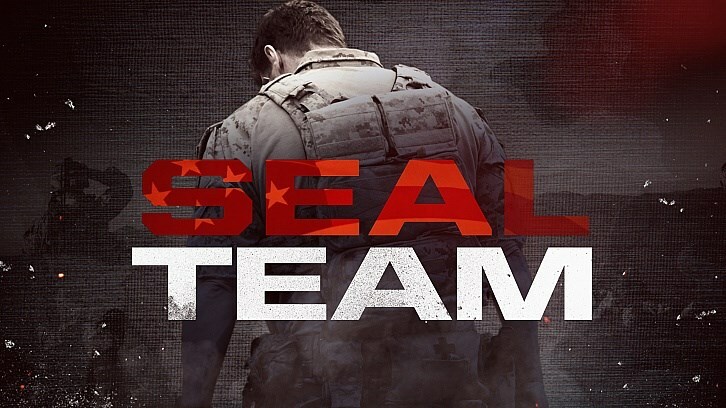 Tune in to the season premiere of Seal Team tomorrow night on CBS!